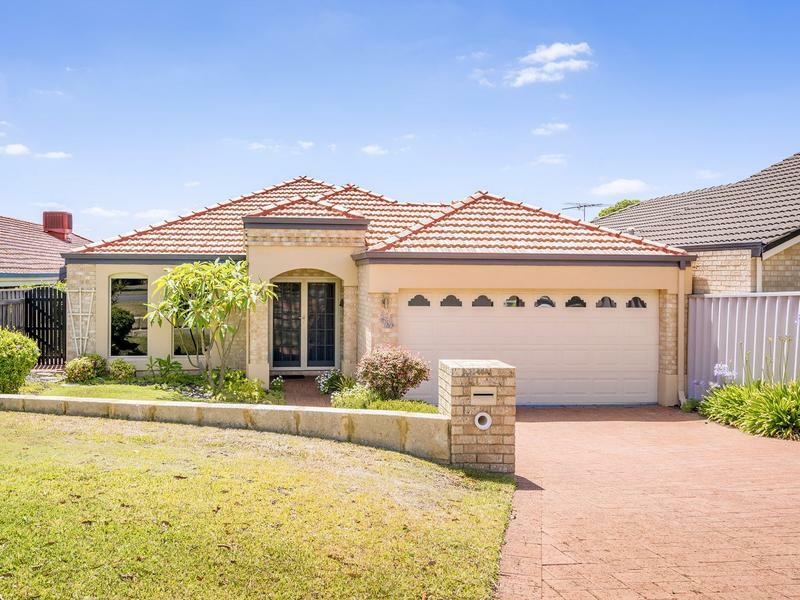 If you are looking for a single level home with spacious and comfortable spaces then your family will love this sunny residence. 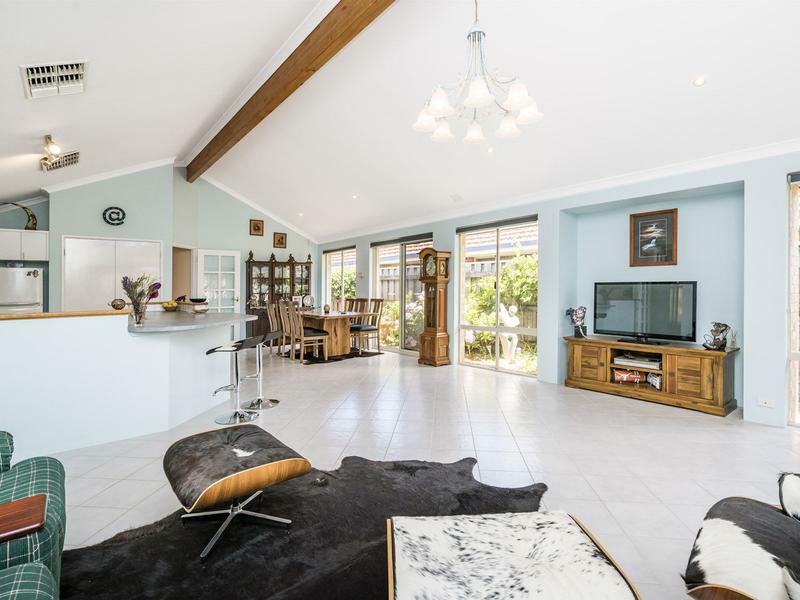 A welcoming open plan of living and dining boasts an abundance of natural light with high ceiling and airy rooms to love. 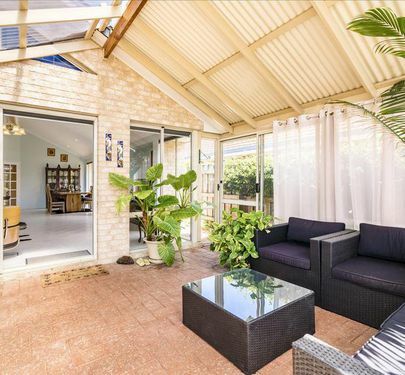 You will also be sure to appreciate the thoughtful layout and dual living areas that provide peace and privacy. 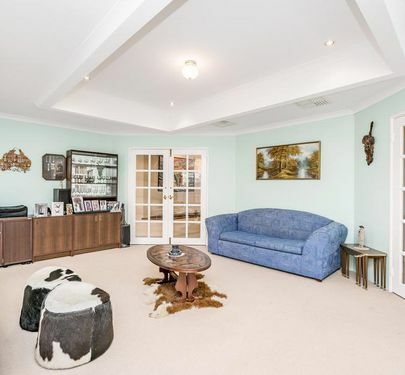 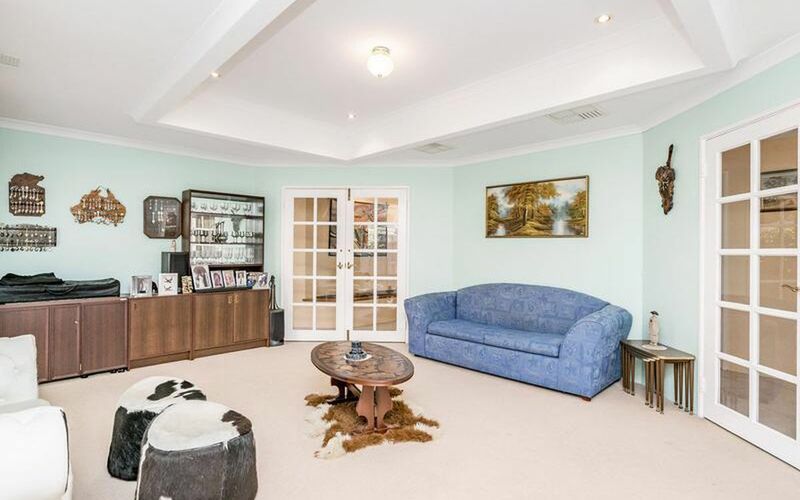 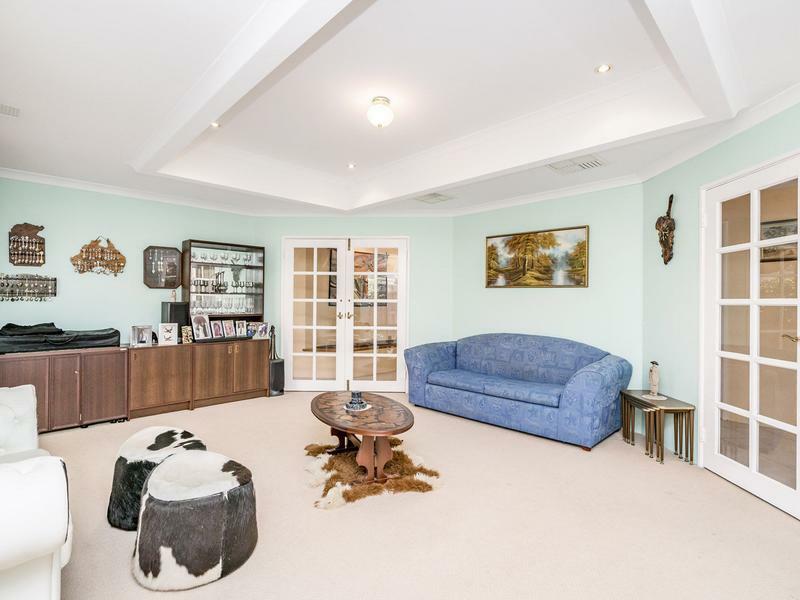 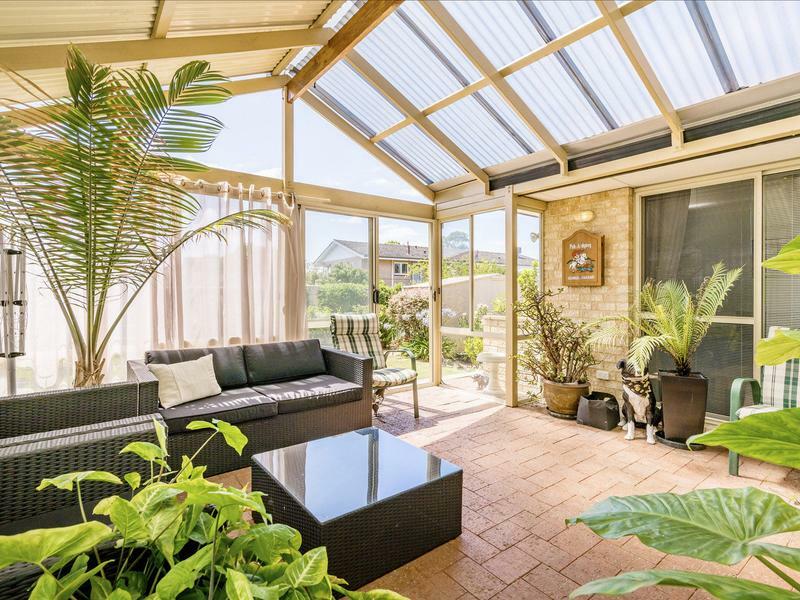 With plenty of attractive features this home will tick all the boxes! 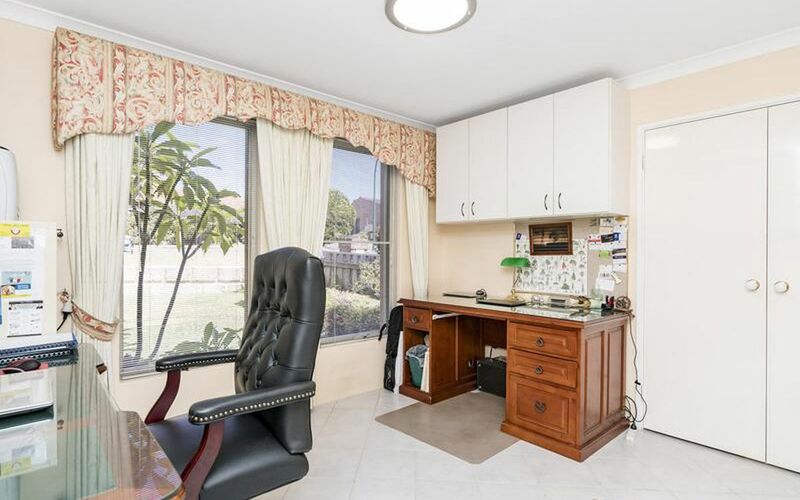 Home office located at the front of the property ( perfect size if you work from home or have children/ teenagers that need the study space) This room could also be used as a 5th bedroom. 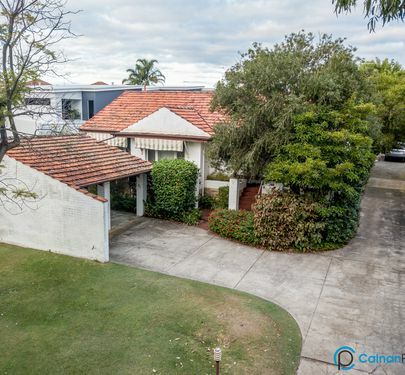 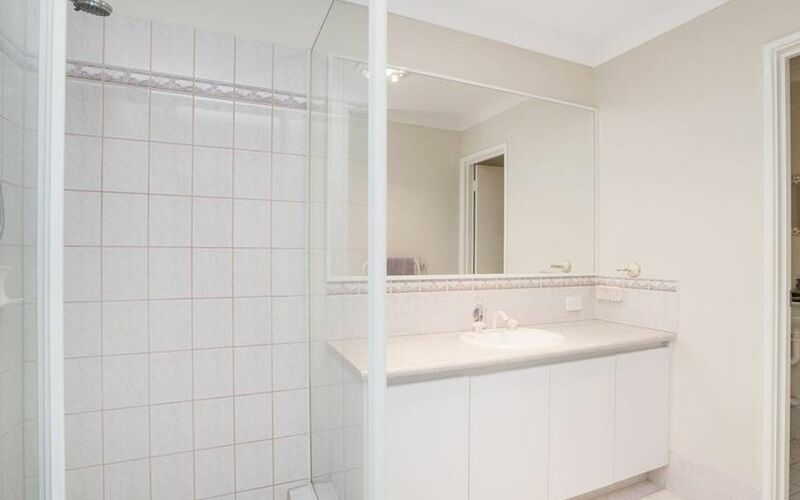 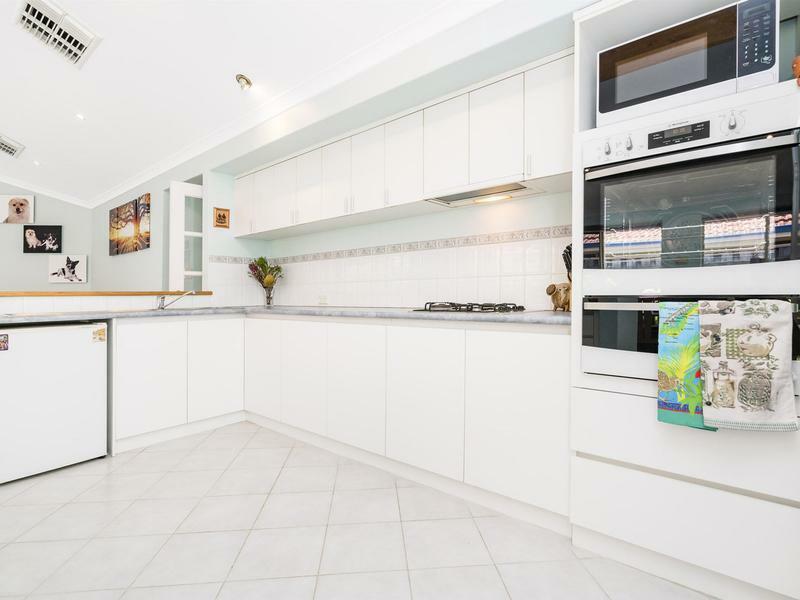 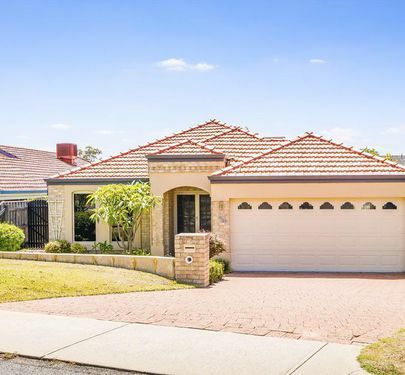 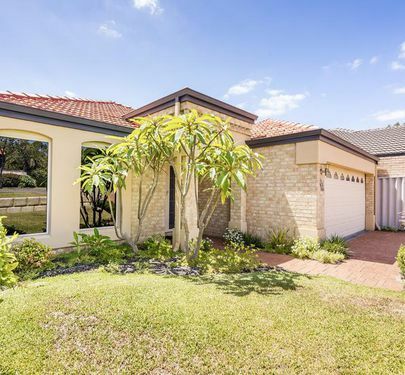 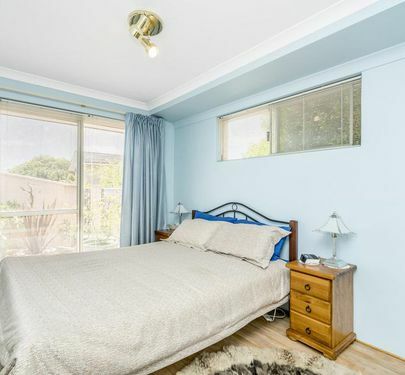 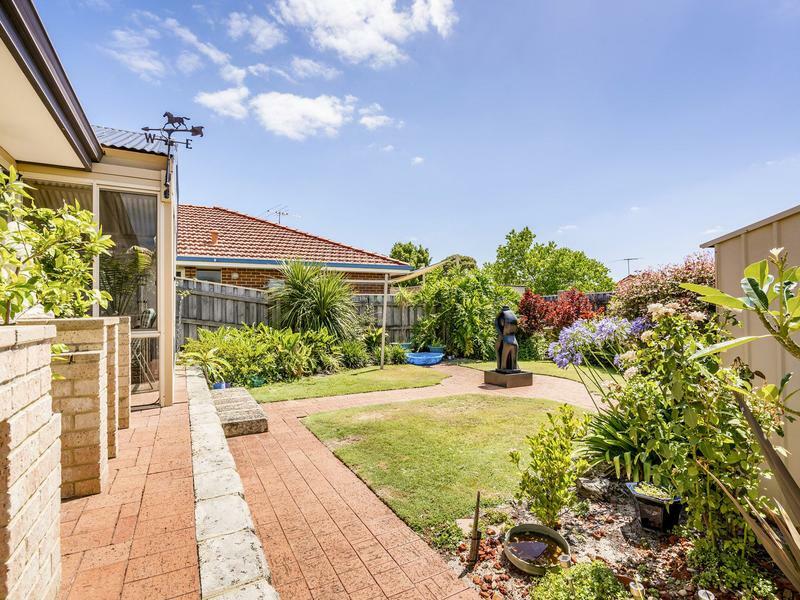 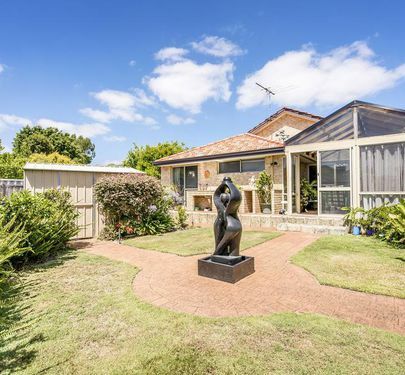 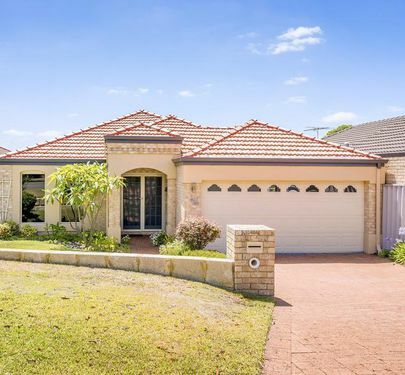 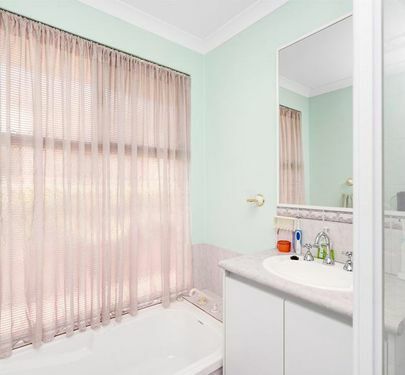 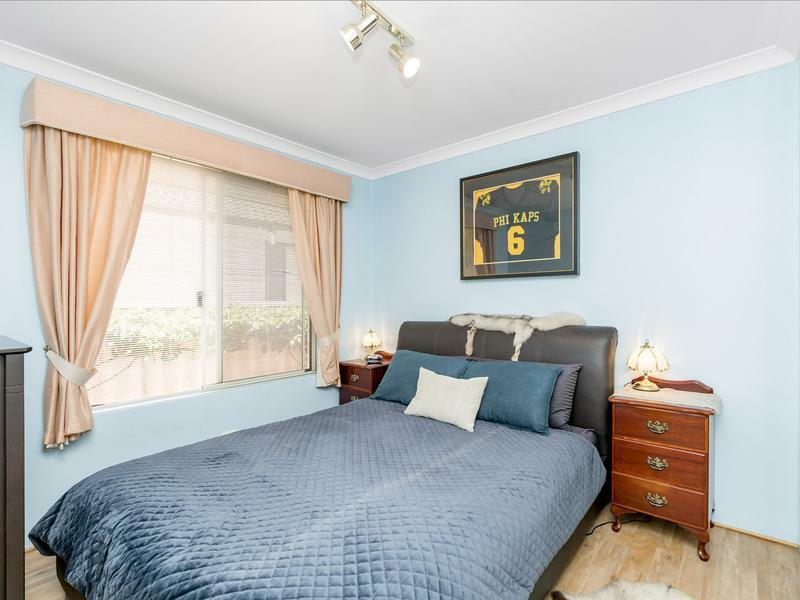 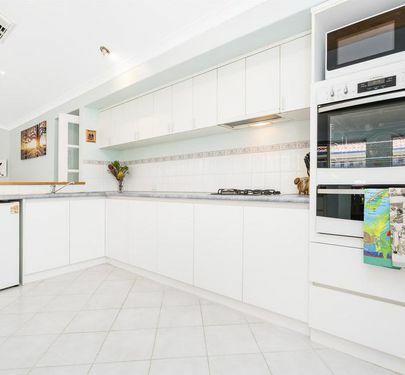 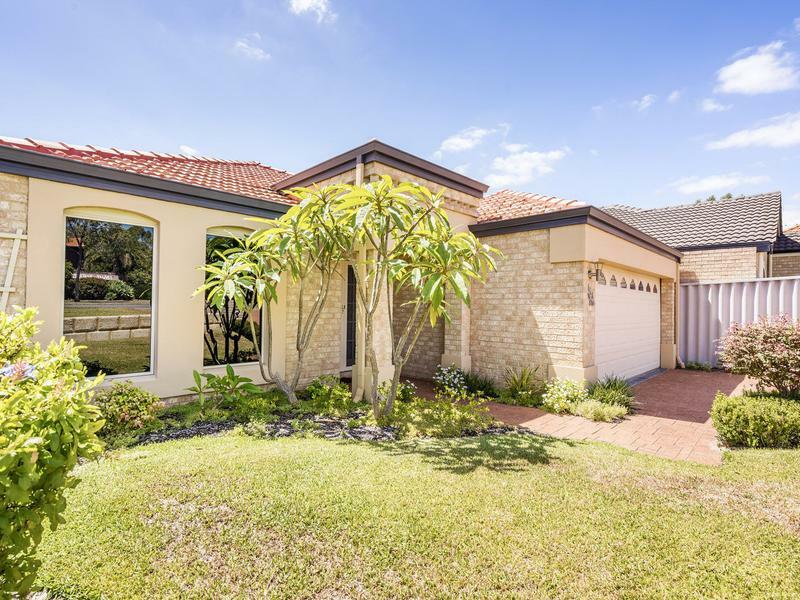 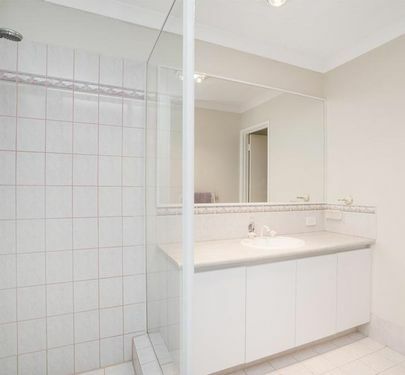 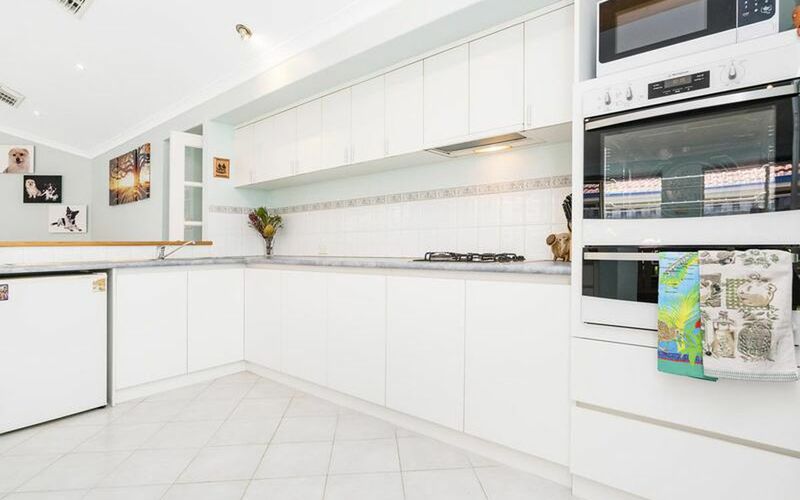 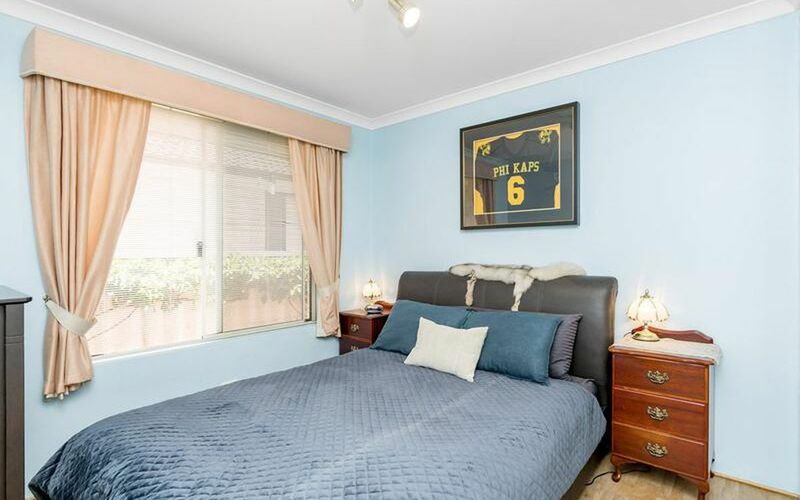 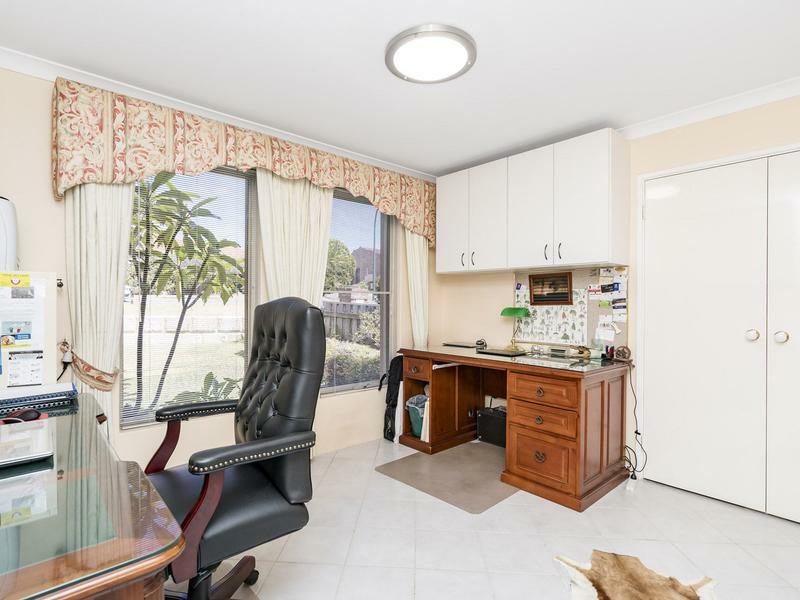 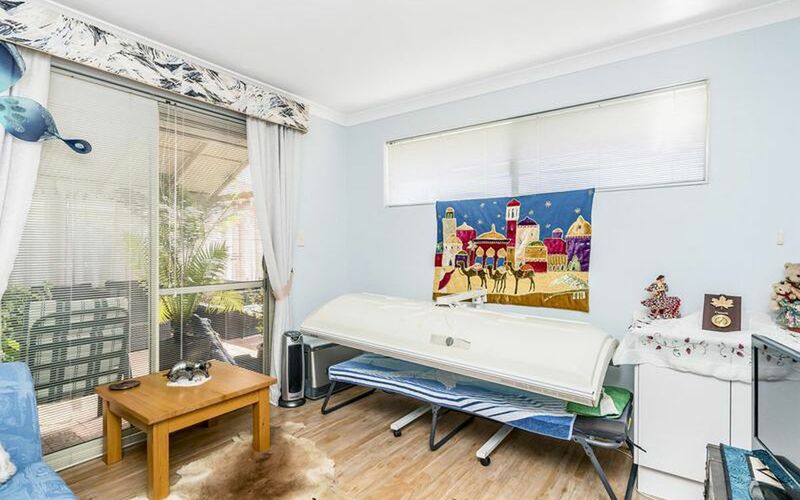 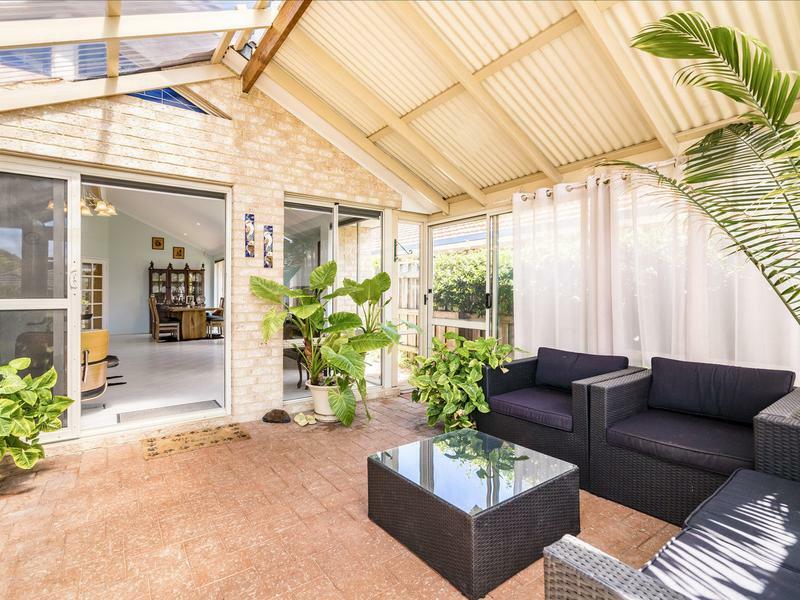 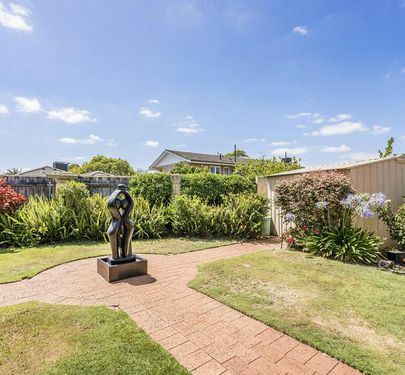 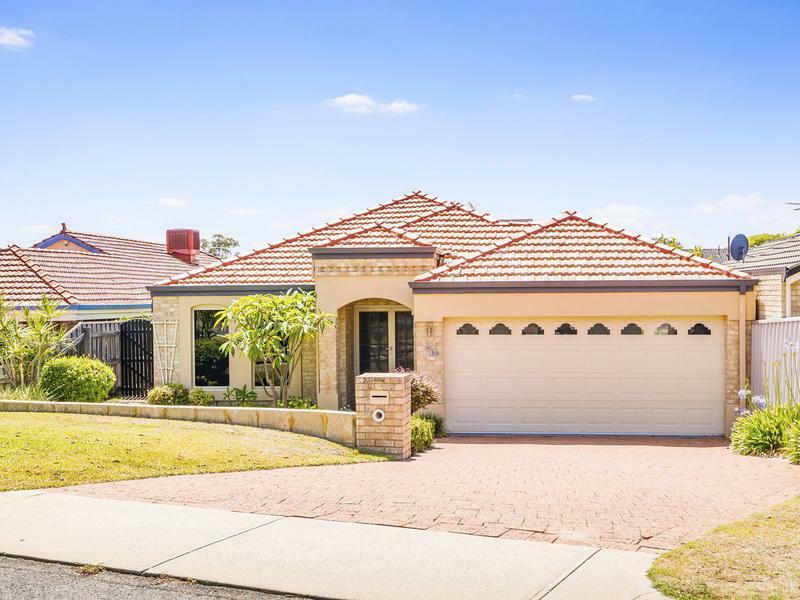 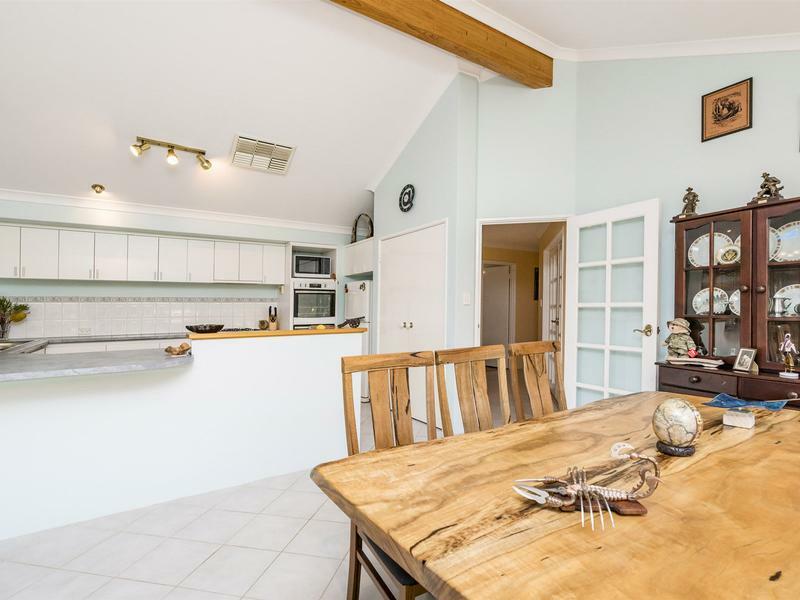 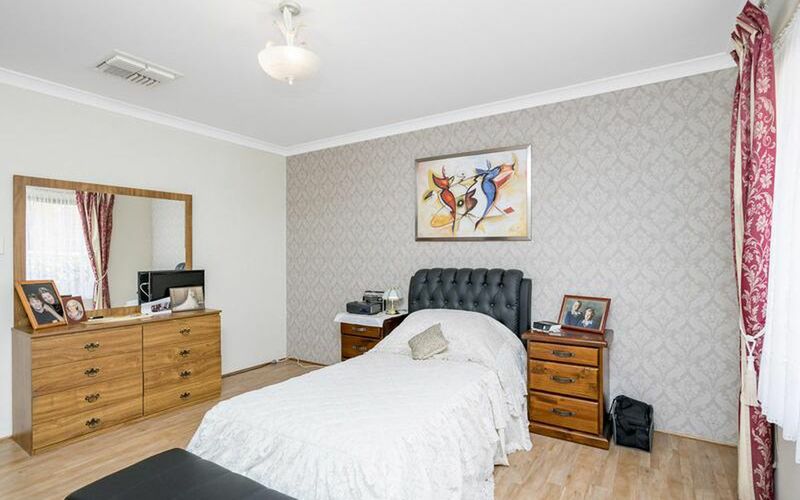 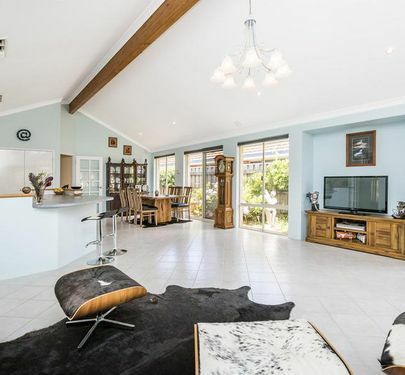 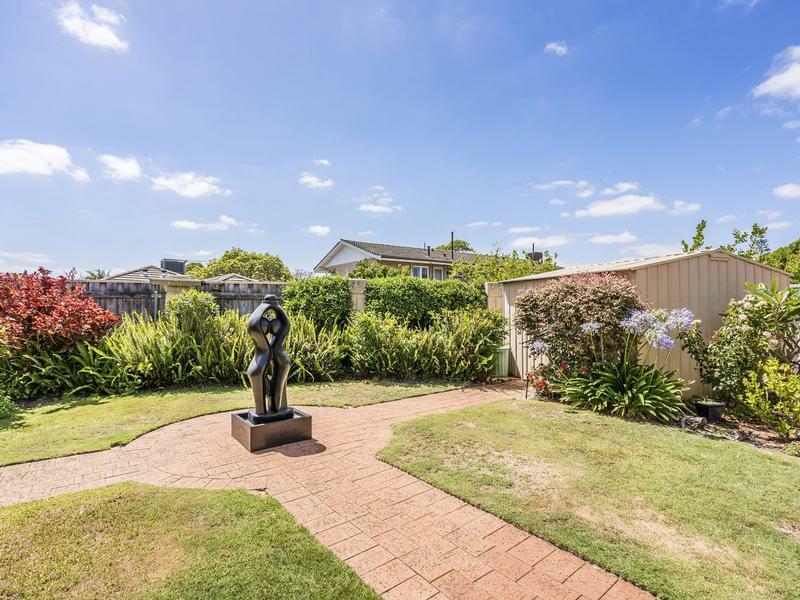 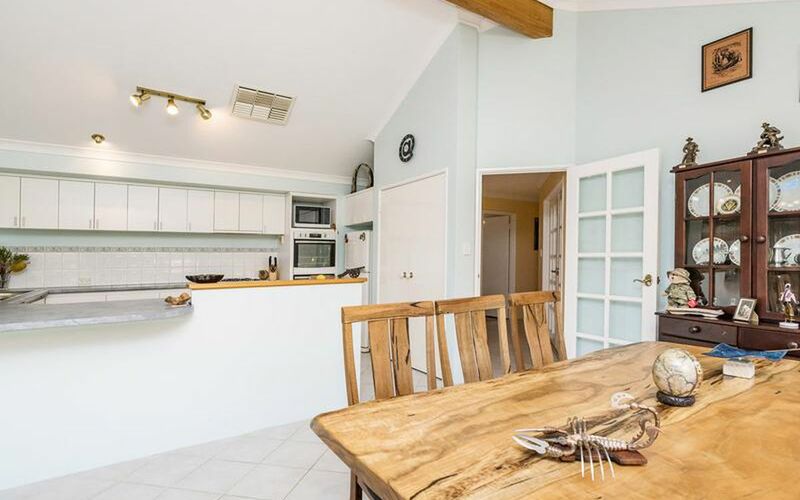 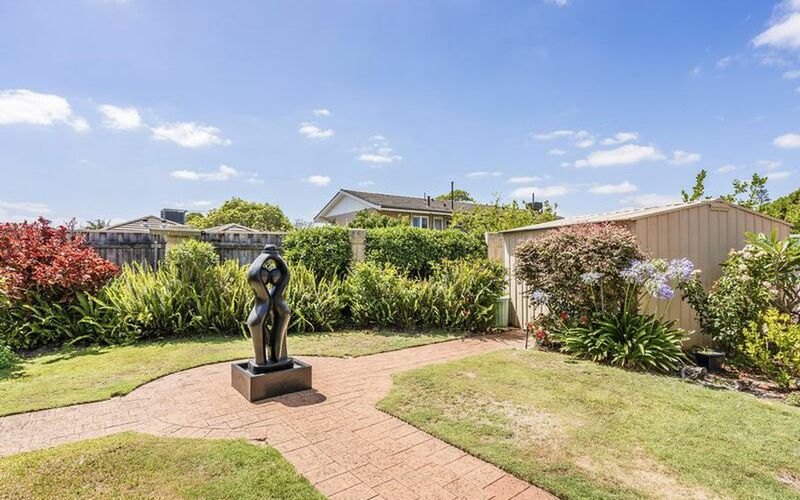 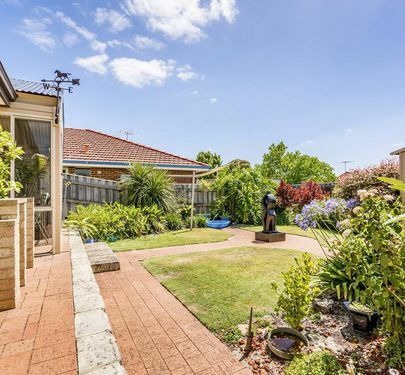 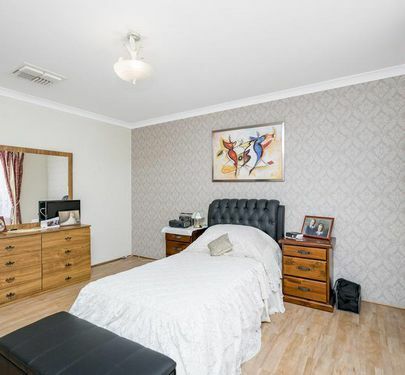 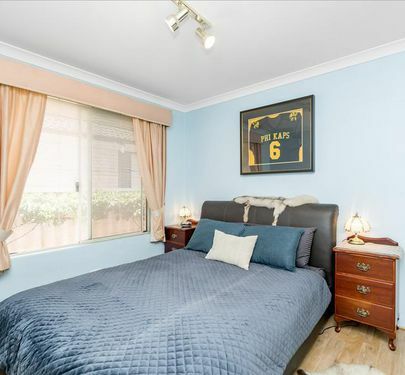 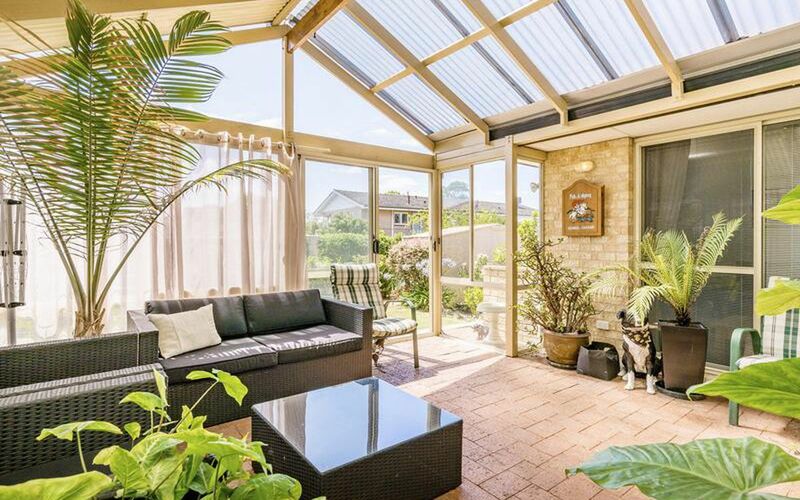 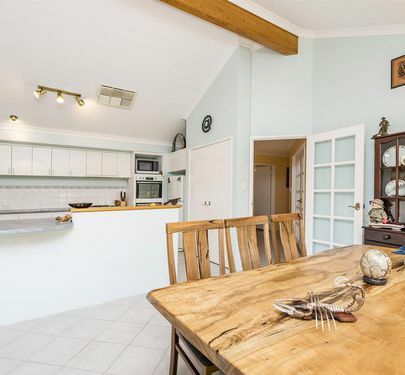 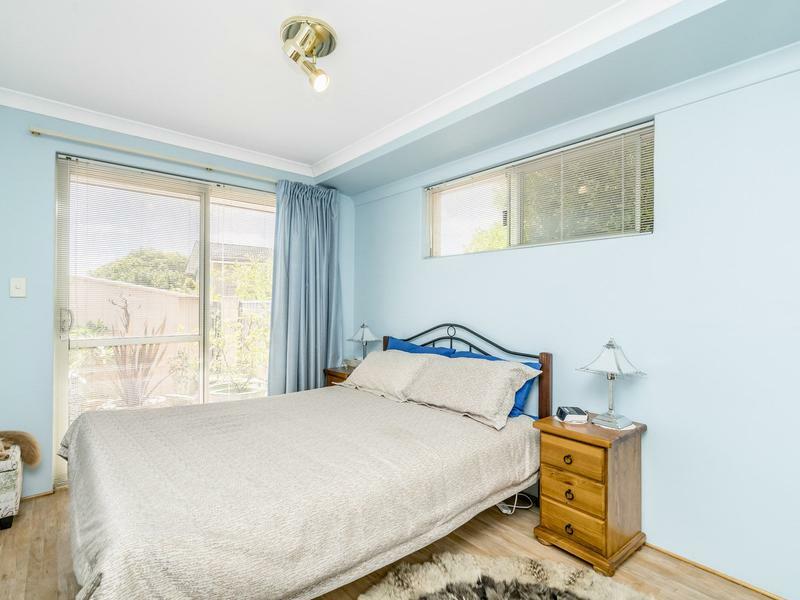 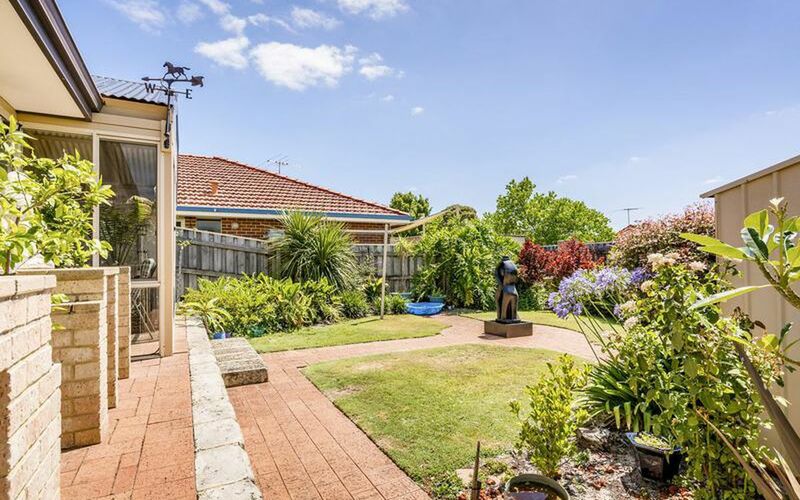 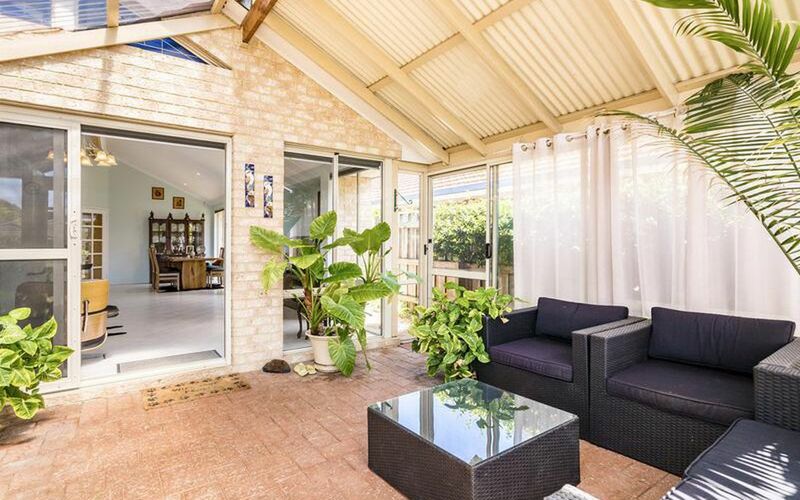 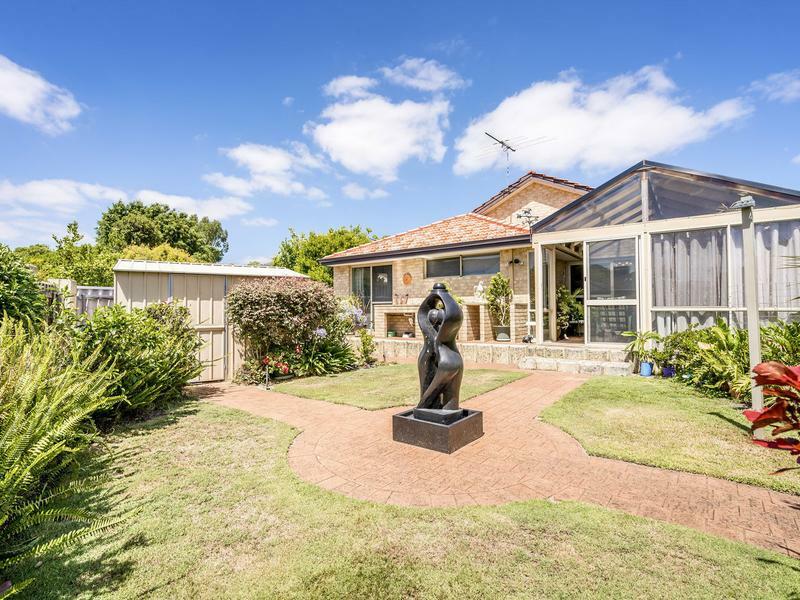 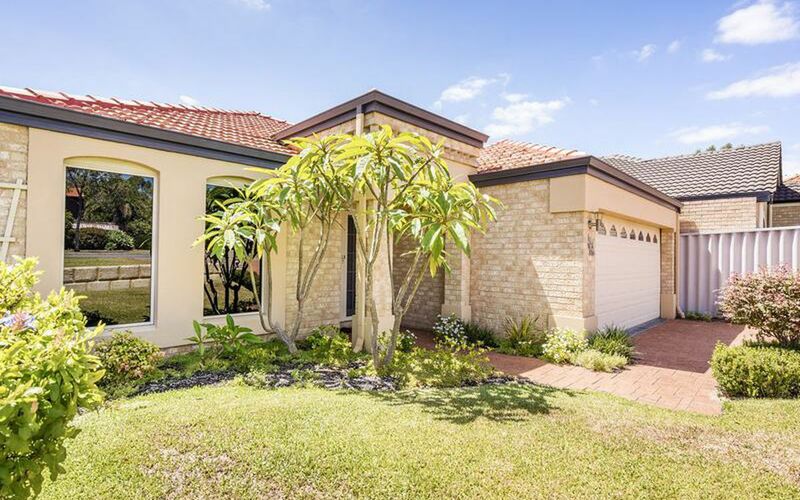 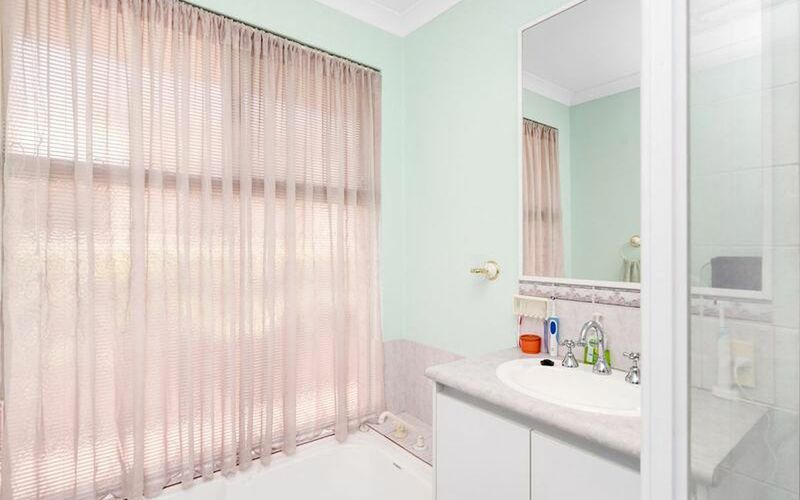 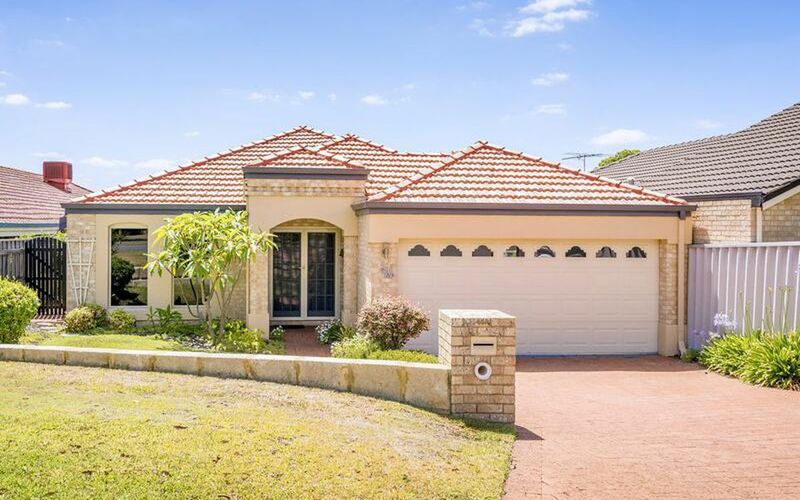 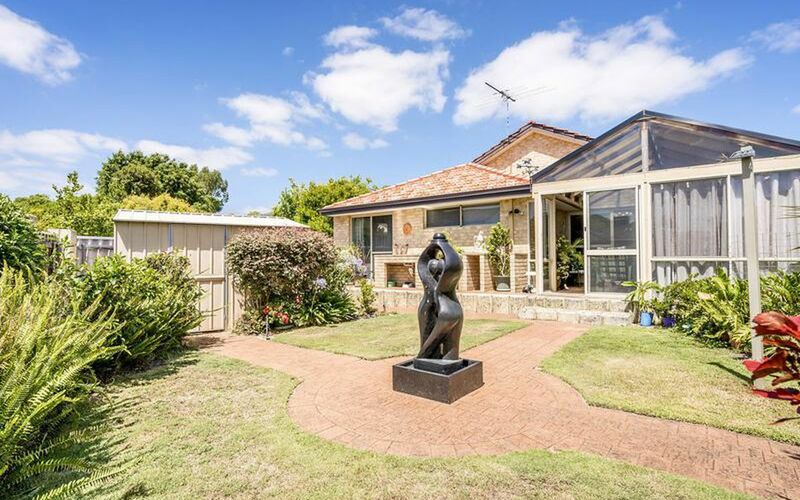 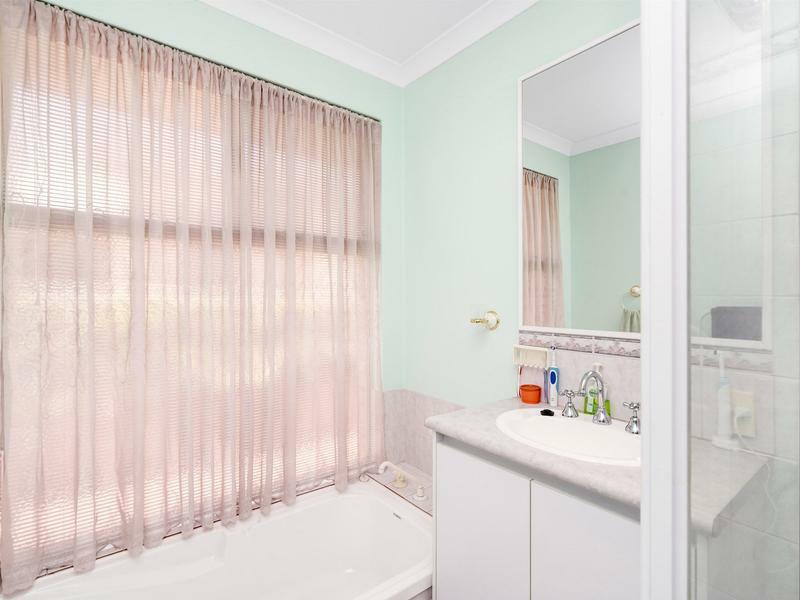 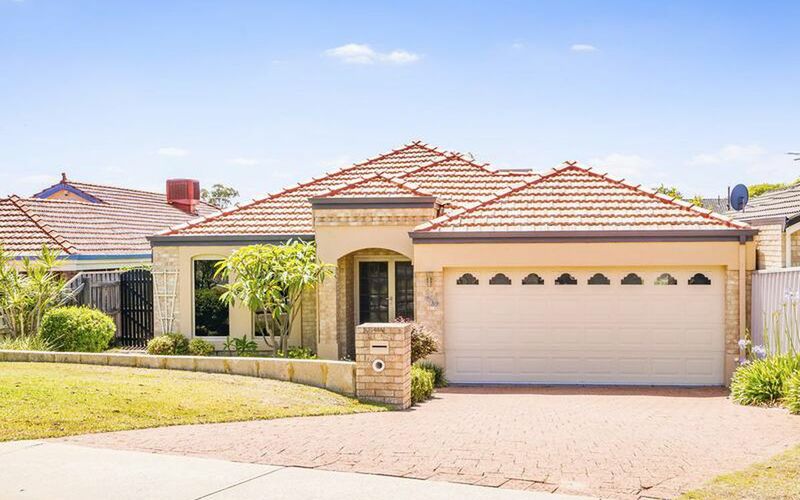 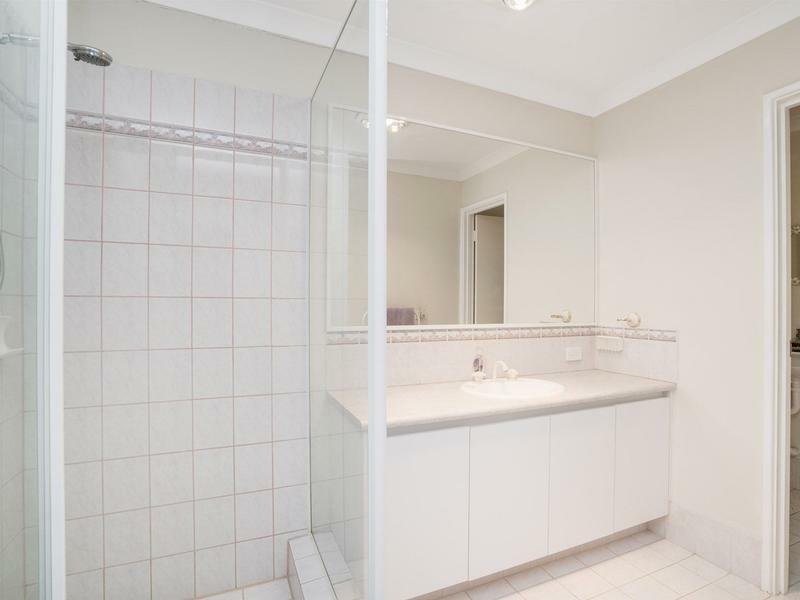 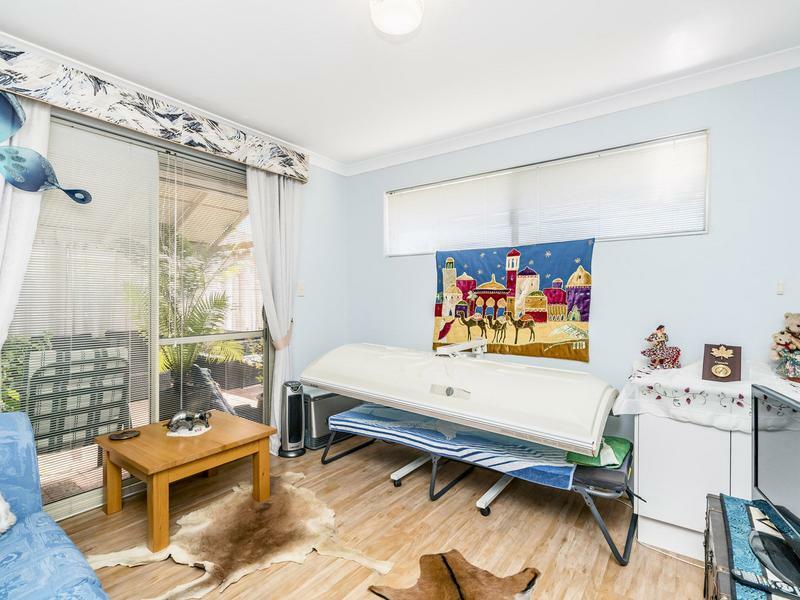 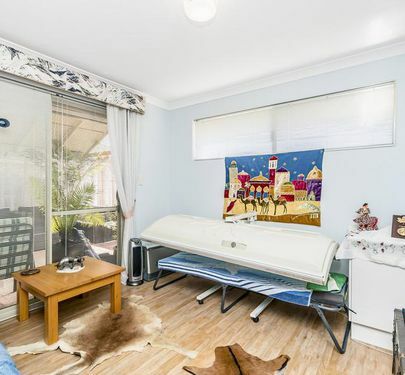 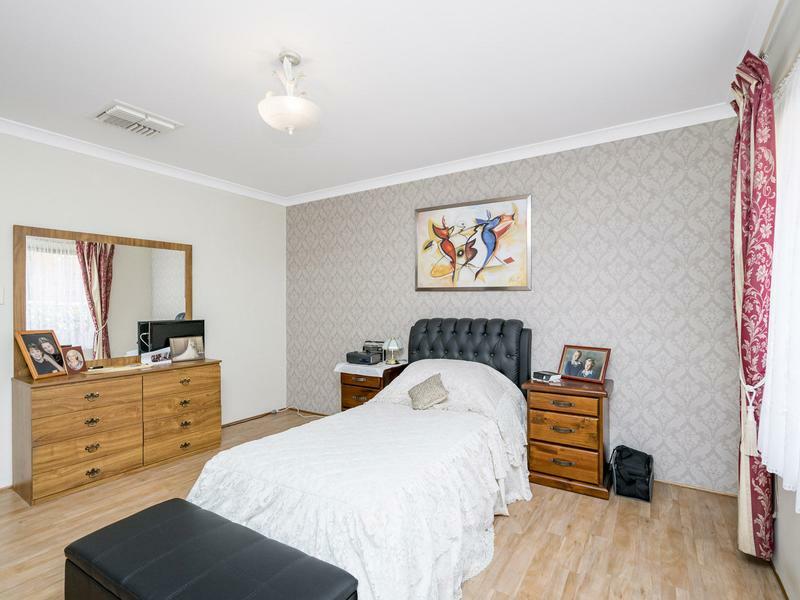 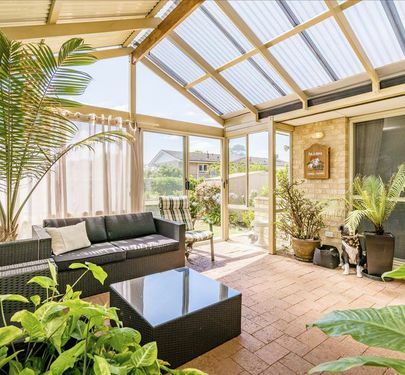 Located on a quiet street and surrounded by great schools and universities such as Penrhos College, Curtin University and Como Secondary School this location is key. 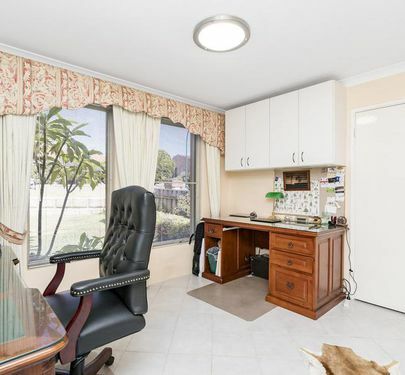 Work in the city? 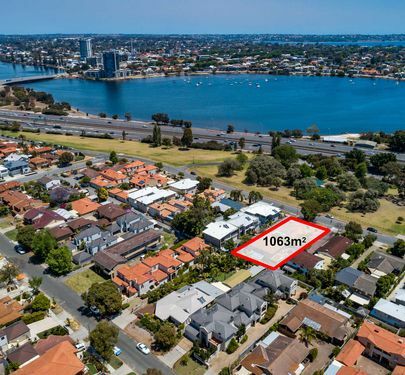 Canning Bridge train station is minutes away providing quick access to the freeway and Perth CBD. 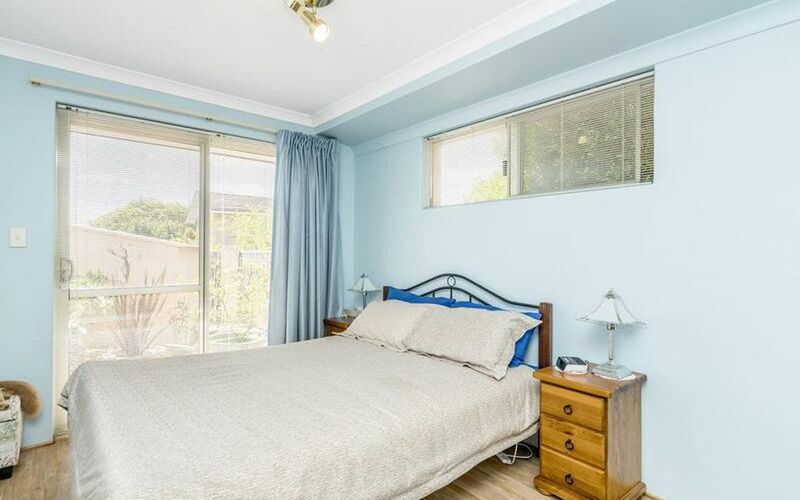 Other amenities such as parks, restaurants, and shops are conveniently located. 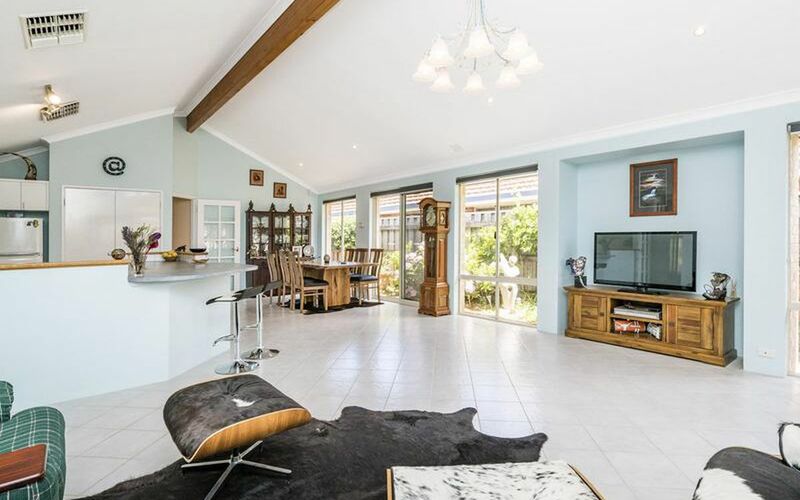 Please ring Calnan Property in Applecross 7 days a week for your viewing times today on 9364 3999.